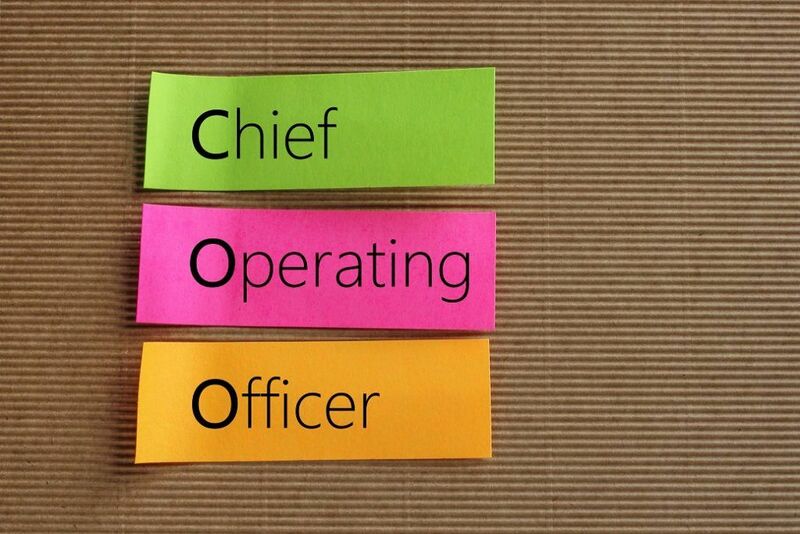 What is the Chief Operating Officer (COO)? Similar to the Vice President of a country, the COO works in tandem with the chief executive officer to make sure that all company operations fall in line with the plan established by the CEO. Other positions in a company – even managers of their respective departments – can generally transfer from one company to the next without a significant amount of difficulty. It’s usually a fairly easy transition process once the initial potential tasks – meeting new coworkers, understanding the office layout – are gotten past. The position of COO is different. Because the COO works very closely with the CEO, transferring from one company to another can be, and often is, difficult. It is because the relationship and rapport between a CEO and COO are so important. The chief operating officer’s job revolves entirely around the CEO’s wants and needs. Whatever operational tasks need to be accomplished, the COO makes sure that they are done. It usually involves working with the heads or teams of overseers working in each department (e.g., IT, finance, marketing). The managers of each department then further break down tasks and projects to make sure that they’re accomplished on time and within budget. A COO is responsible for making sure that all the departments work together to keep the operations of the business on schedule. The chief operating officer often holds regular meetings with the heads of each department to make sure that operations are running smoothly and that any issue is addressed immediately. In addition, the COO is often the intermediary between the heads of departments, making sure that they communicate with one another when a project requires more than one department to work together. The chief operating officer position is a complex, stressful one, which is why they typically receive a six-figure yearly salaryRemunerationRemuneration is any type of compensation or payment that an individual or employee receives as payment for their services or the work that they do for an organization or company. It includes whatever base salary an employee receives, along with other types of payment that accrue during the course of their work, which. It requires an individual with the relevant education (usually a minimum of a business degree) and the organizational abilities to help a company operate smoothly. The ability to meet and work closely with the CEO of a company is also a must if an individual wants to succeed as a COO.